DAMASCUS, Syria — Syria slammed President Donald Trump’s abrupt declaration that Washington will recognize Israel’s sovereignty over the Israeli-occupied Golan Heights, saying Friday the statement was “irresponsible” and a threat to international peace and stability. 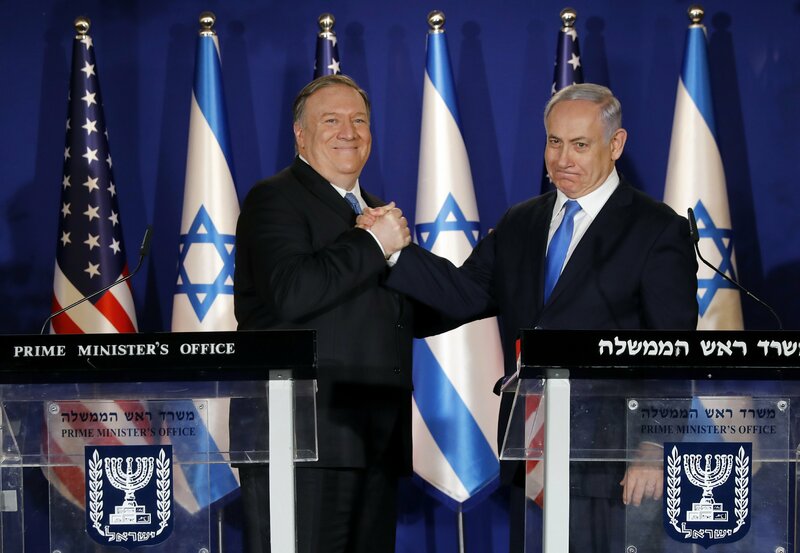 The administration has been considering recognizing Israel’s sovereignty over the strategic highlands, which Israel captured from Syria in 1967, for some time and Netanyahu had pressed the matter with visiting Secretary of State Mike Pompeo this week. “We will never allow the legitimization of the occupation of the Golan Heights,” Erdogan added.